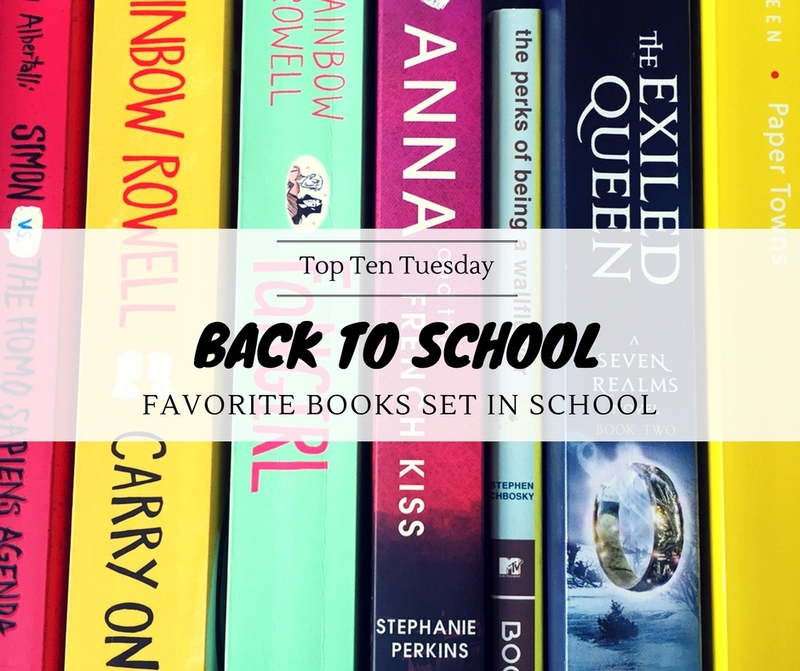 In honor of the new school year starting for many, this week’s Top Ten Tuesday is all about books set in school. Now, I haven’t been in school myself for a few years now, but I still love reading books set in school. Whether it’s high school, college or boarding school, I love it all. Some of those books make me feel all nostalgic and make me want to go back to school (I was actually one of those people who liked going to school) and some books however do make me feel a little glad that I’m out of there. But either way, I love seeing school settings in books. HOGWARTS, HOGWARTS! MIGHTY, MIGHTY HOGWARTS! Of course I have to start with this one. 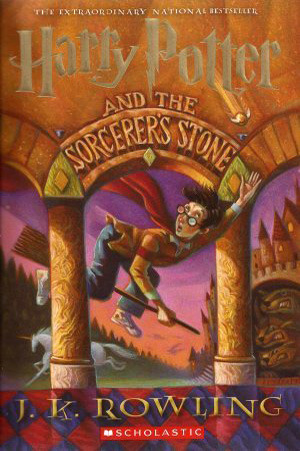 Don’t we all wish we could go to Hogwarts to study wizardry? This story of a girl with social anxiety trying to survive her first year of college was super relatable. 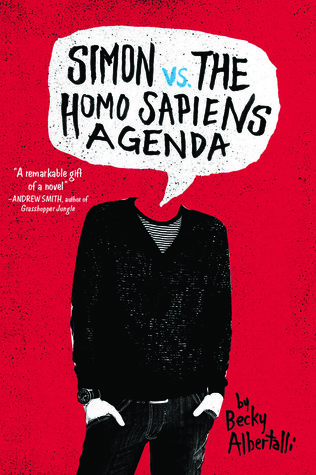 Plus, it introduced me to the wonderful world of Simon and Baz! Sure, the Watford School of Magicks is obviously inspired by Hogwarts. Does that make it any less amazing? I don’t think so. Oh, this book made me feel SUPER nostalgic for high school. And it made me want to join the theatre group. Our school never had a theatre group. Also, I don’t like theatre. 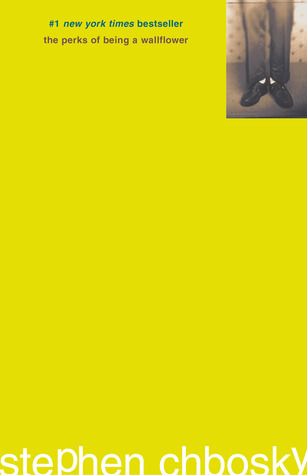 But still, this book made me want to! One of the most beautiful but heart-breaking stories I’ve read this year about two teens meeting eachother on the ledge of their school bell tower. Just like Harry Potter made everyone wish they could go to Hogwarts, this book made everyone wish they could go to boarding school in Paris. 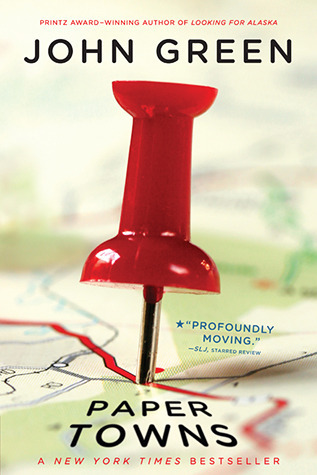 At first glance, this is a ‘mystery’ contemporary about a girl who disappeared and a boy looking for her. But the underlying current that I loved about it was the message that high school is fleeting and you should treasure the moments and friends you make there. 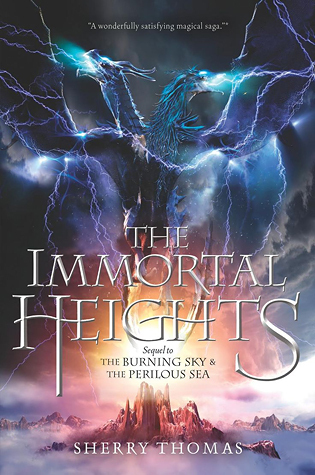 Ok, so this is actually the second book in the amazing Seven Realms series (seriously, it’s amazing, please read it if you haven’t yet) but this is the one installment of the series that mostly takes place at Oden’s Ford. Which is basically a wizarding and an army academy next to each other. Needless to say, it is awesome! Another fantasy set in a school environment! In this one, our main heroine is forced to go undercover as a boy at Eton College, an English boys’ boarding school. Yes, I know that sounds crazy, but it’s also sooo good. I think this is one of the most underrated series out there. This classic coming-of-age story just had to be on this list if only because Charlie may just be one of my favorite main characters. Also, the movie is pretty good too and even though I read the book first, Logan Lerman will always be Charlie in my mind. Are you one of those people going back to school or has school already been a few years for you too? 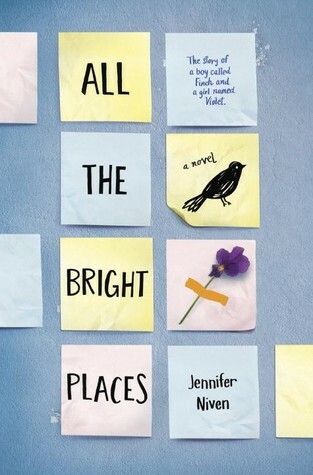 How do you feel about books set in school? 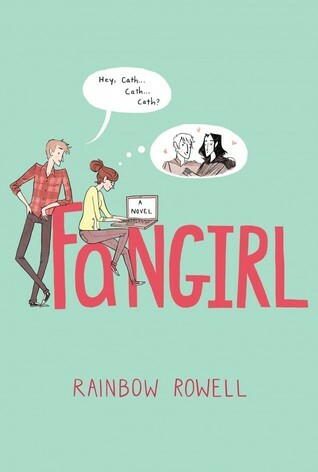 I loved Fangirl, great pick! One of the better books I’ve read about the college experience I think. Plus it’s just a feel good book. Good point about Paper Towns too and how high school goes fast. Great list. Although it isn’t strictly speaking set in school, I’d add Ender’s Game to this list. My TTT lists some sci-fi cat books to read instead of doing homework. I unfortunately still have to read Ender’s Game, but it’s one I definitely plan to read soon! I love book set in a school! 🙂 Harry Potter is the ultimate school book I think. I work in a school as a teacher, so I never quite escape! Of these I’ve read Harry Potter, Fangirl, Anna, and the Elemental Trilogy. I did a similar (all SFF) list and also included the Elemental Trilogy. Oh great, someone else who has read the Elemental trilogy! I love this series so much but I feel like not that many people have read it. Will definitely check out your list! So many great ones here!! I loved Fangirl and Carry On so much. 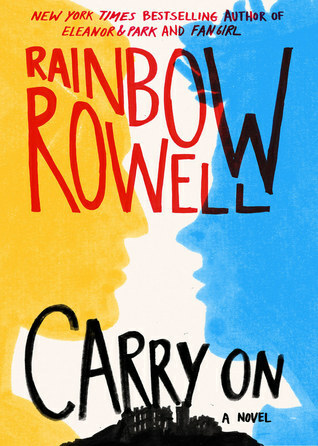 Rowell is a favorite author for me. Anna has the best school setting for me. I mean Paris!! I still need to read HP and The Perks of Being a Wallflower. Great list! If it has to be in school, then why not a boarding school in Paris! Yes to Anna. 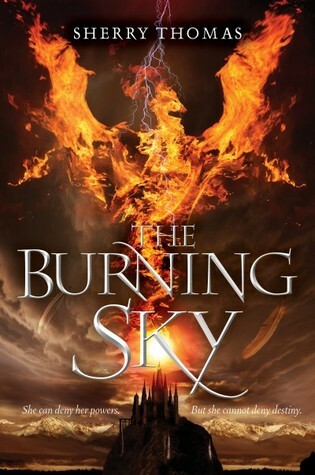 Oh wow, we picked the same topic this week 🙂 I’ve never read the Elemental Trilogy before so I’ll have to give that a go since I do love books that are set in schools. I adore so many of these books! I love books set in school. Perks, Anna, and HP are some of my absolute favorites. Lovely list! Great Top Ten! I’ve only read a couple of these books. Will have to check out the rest! I love books set at school!!! 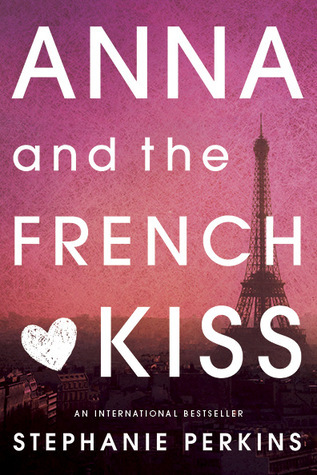 I loved the setting of Anna and the French Kiss…. really made me want to go back in time and go to French boarding school!! Well, we obviously have great taste 🙂 I have a few of these on my list , I also love HP, Simon, and Anna. As I said, you have great taste! Hey, they do say great minds think alike 😉 HP, Simon and Anna are definitely some of my all-time favorites! 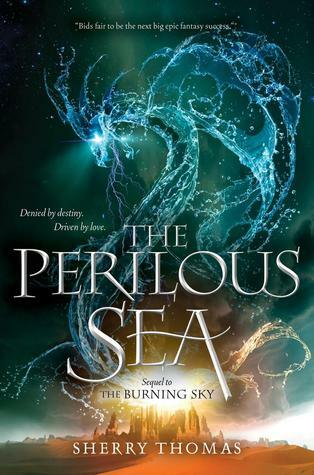 The Seven Realms series is absolutely the most fantastic fantasy series I’ve ever read. Thanks for singing its praises – and Exiled Queen is a great pick for this list! 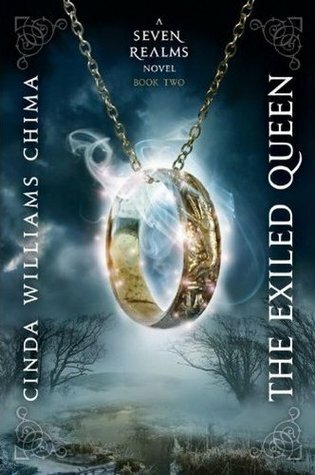 My friend is reading The Exiled Queen right now and loving it! I’ll have to tell her it made your list. Personally, I loved Fangirl. Nice list! Oh that’s great! I really loved the Exiled Queen and it also means there are still two amazing books after that to look forward to 🙂 Fangirl is one of my all-time favorites, glad you loved it too!